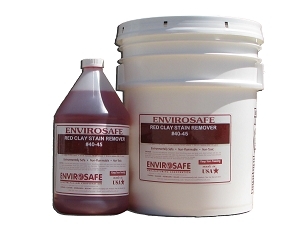 Removes efflorescence from brick, block and masonry surfaces. 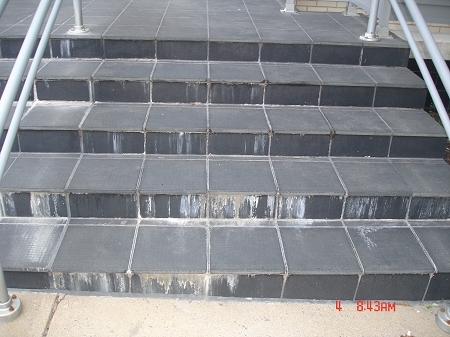 Efflorescence is the white powdery substance that is a result of the salts emanating from the interior of the masonry. 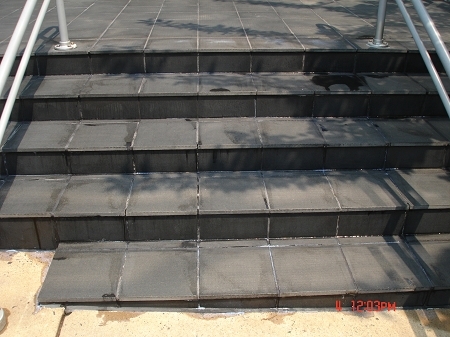 Our product even removes stubborn efflorescence that has been in place for years. 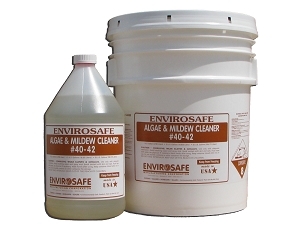 It is biodegradable, non-flammable and non-toxic. 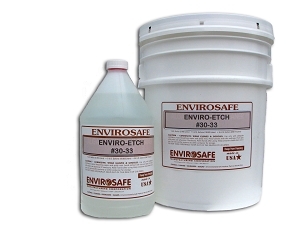 PRODUCT DESCRIPTION: This liquid cleaner removes efflorescence from brick, block and masonry surfaces. Efflorescence is the white powdery substance that is a result of sodium/potassium salts pushing out from the interior of the masonry. 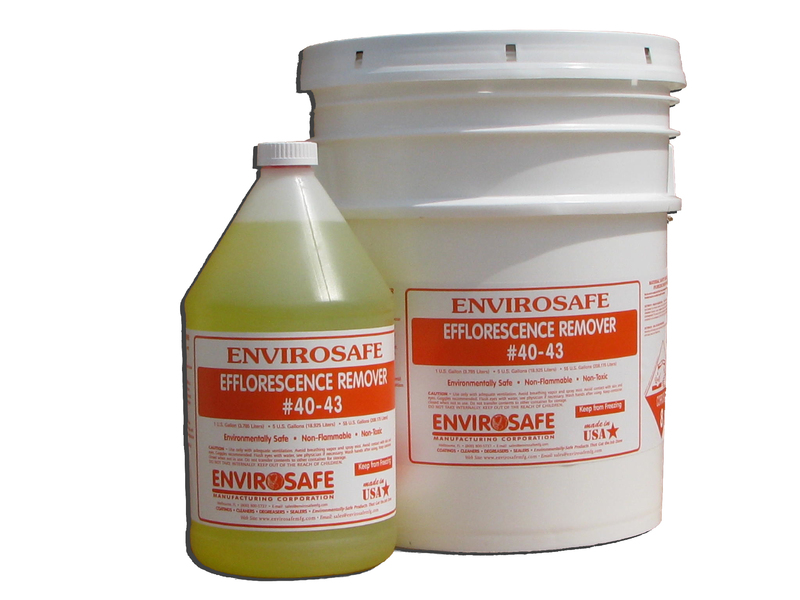 Efflorescence Remover removes the salts including calcium build up and excessive mortar from brick, stone and a variety of architectural surfaces. 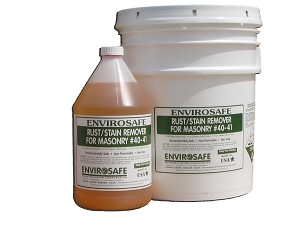 After cleaning the surface eliminate the return of efflorescence by applying our Trojan Masonry Sealer. For Exterior Use only. TYPICAL USES: For industrial, commercial and residential use on brick walls, sidewalks, driveways, buildings, shopping centers and streets. * Specific Gravity: (H20 1) 1.0 - 1.2 AT 24 C.